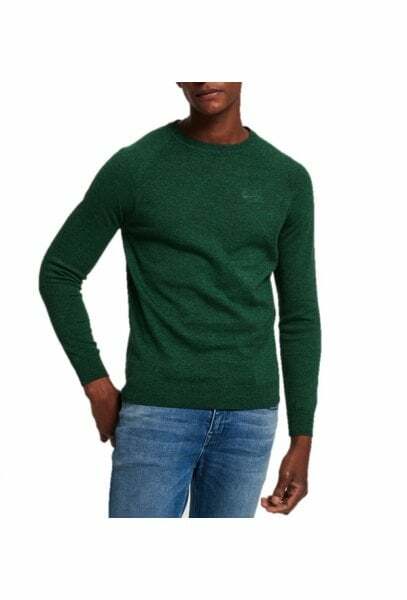 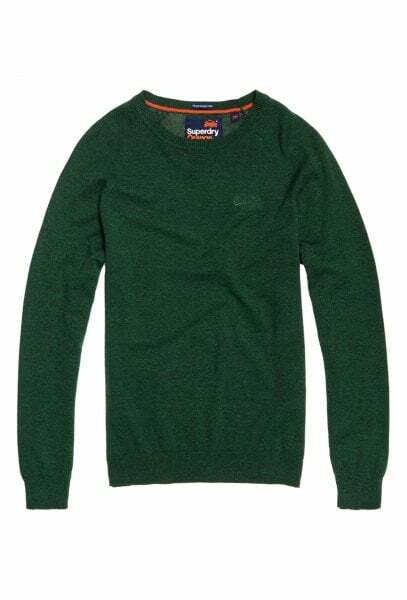 Superdry men’s cotton crew neck jumper from the Orange Label range. 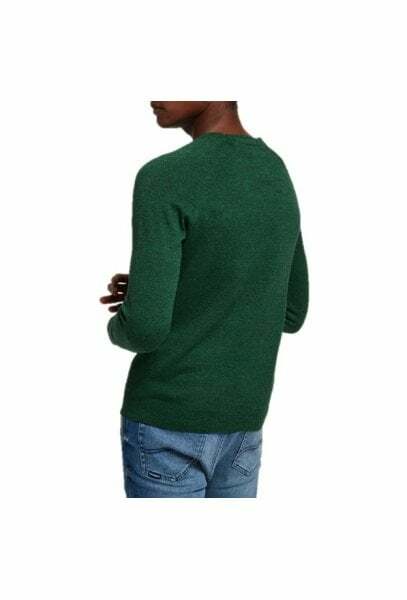 This soft crew neck jumper is made from premium combed cotton and features a ribbed collar, cuffs and hem. 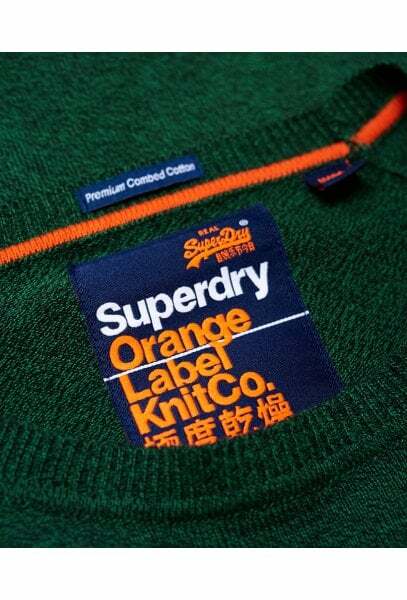 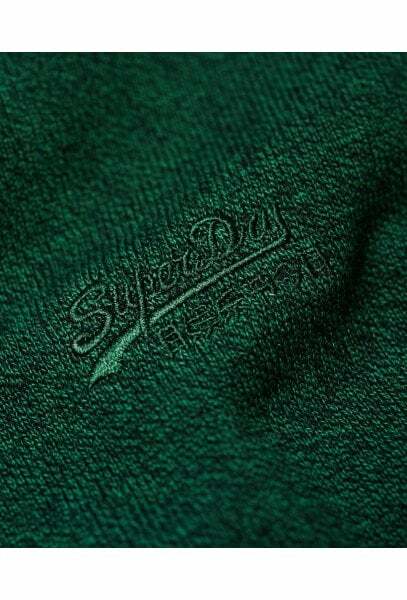 This simple jumper is completed with an embroidered Superdry logo on the chest.